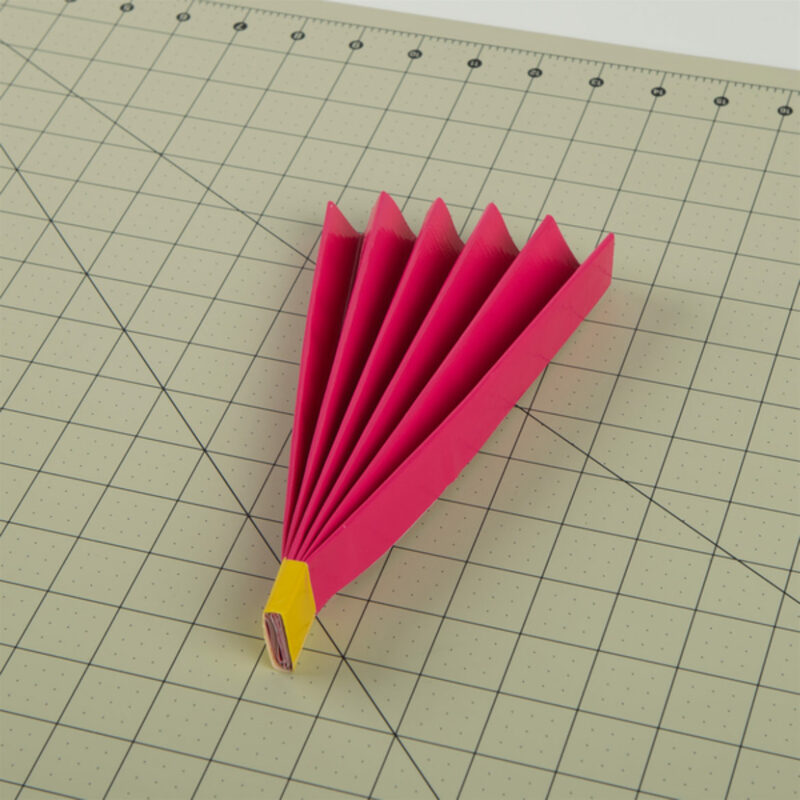 Make a piece of Duck Tape® fabric that is the size you want your fan to be. Fold your fabric like an accordian and tape one end together with a strip of Duck Tape®. 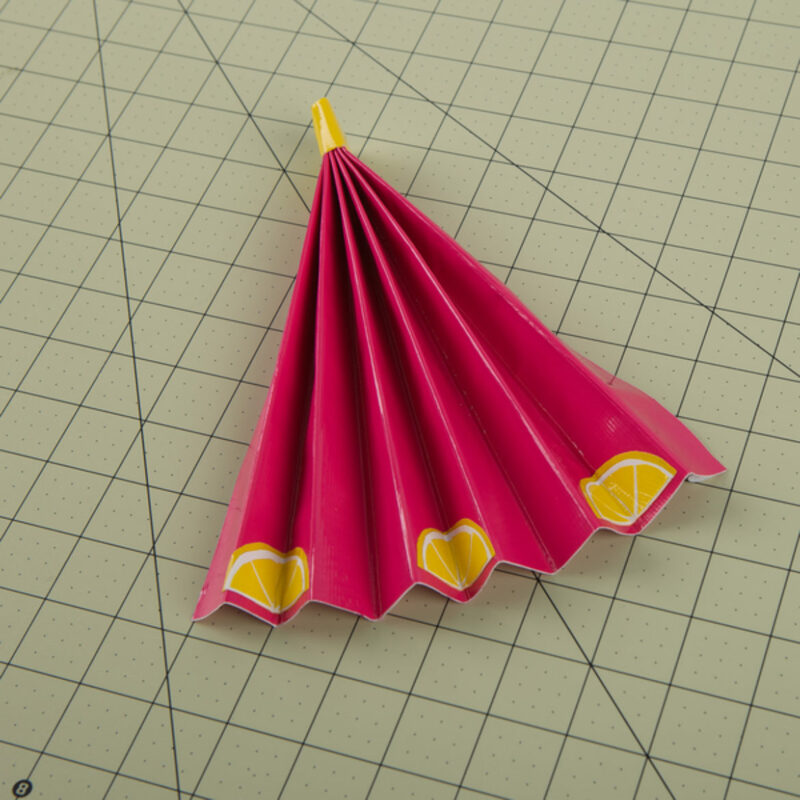 Draw and cut out two wedges out of a strip of Duck Tape®. 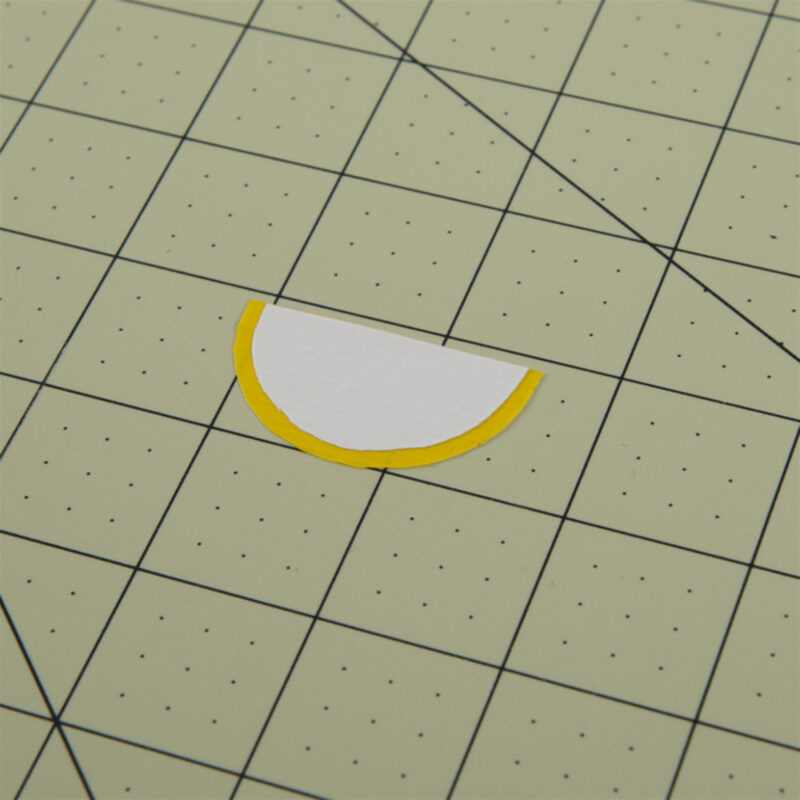 Make one a larger, yellow wedge and the other will be slightly smaller and white. 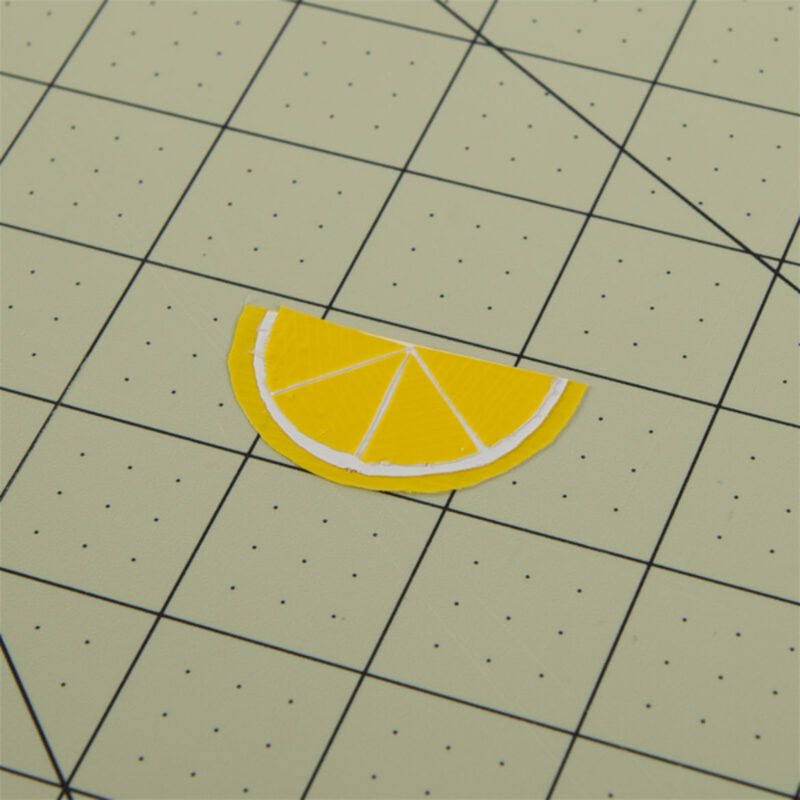 Use templates from your card stock if you want all of your lemons to be the same. 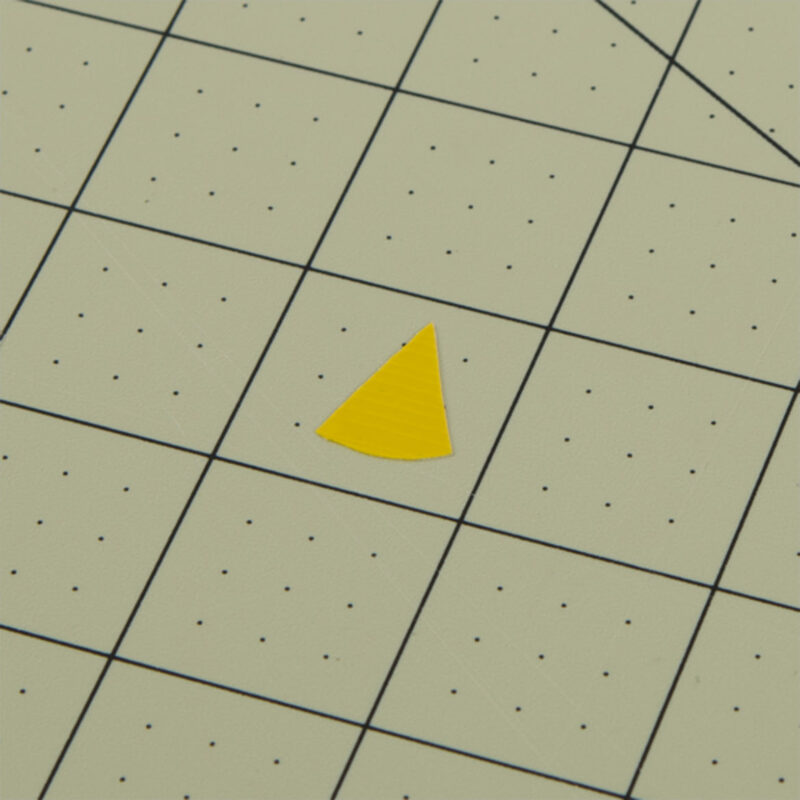 Place your smaller, white wedge on top of your yellow wedge. 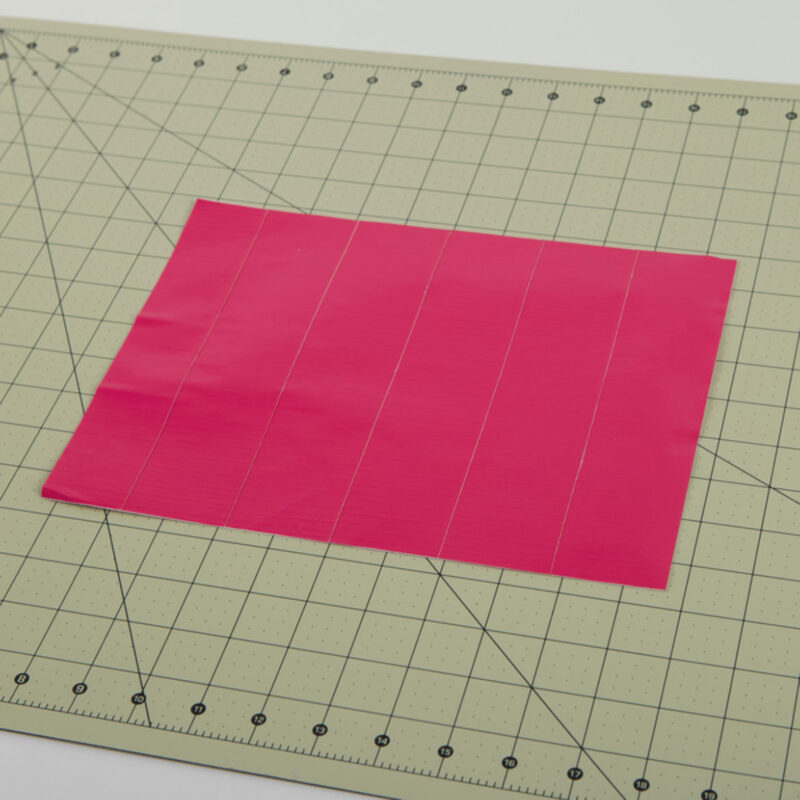 Draw and cut out a small piece shape using a strip of Duck Tape®. 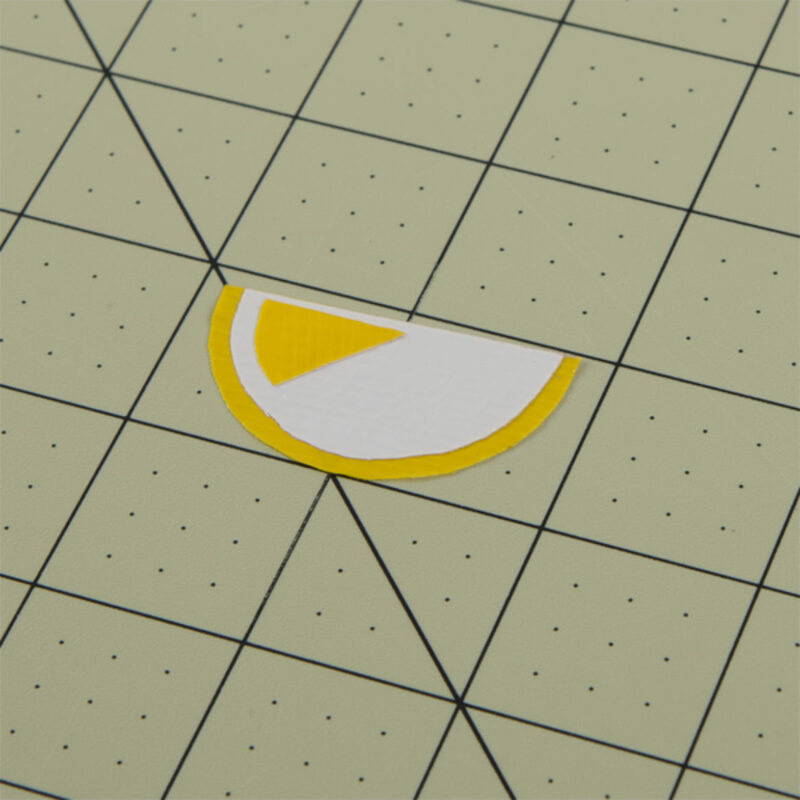 Use a template from card stock if you want them all to be the same. Place your pie shape on the piece you made in step 4. Repeat steps 5-6 to complete your lemon wedge. 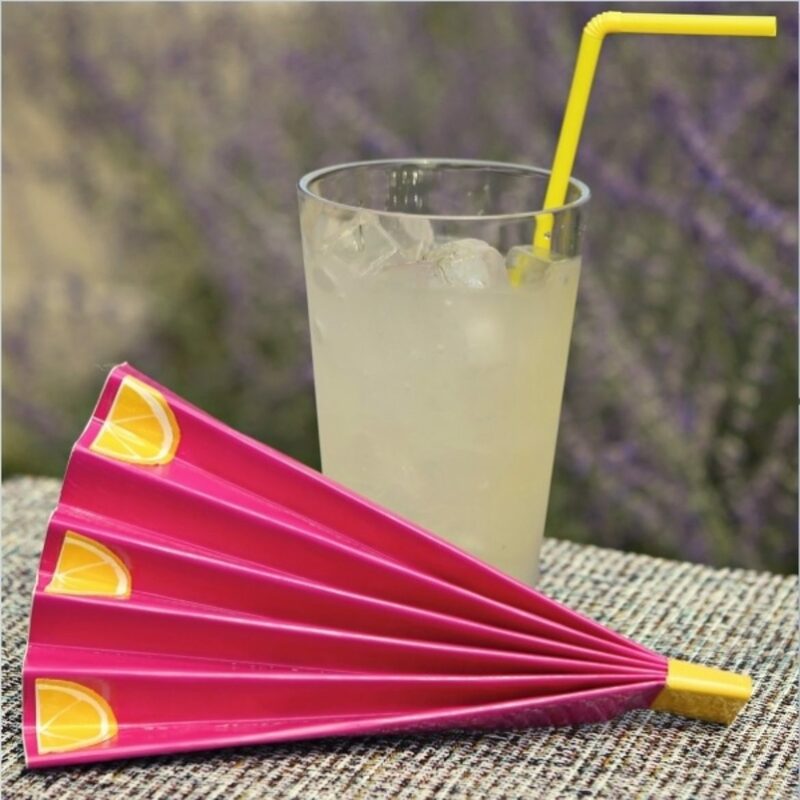 Stick your lemon on your hand fan. 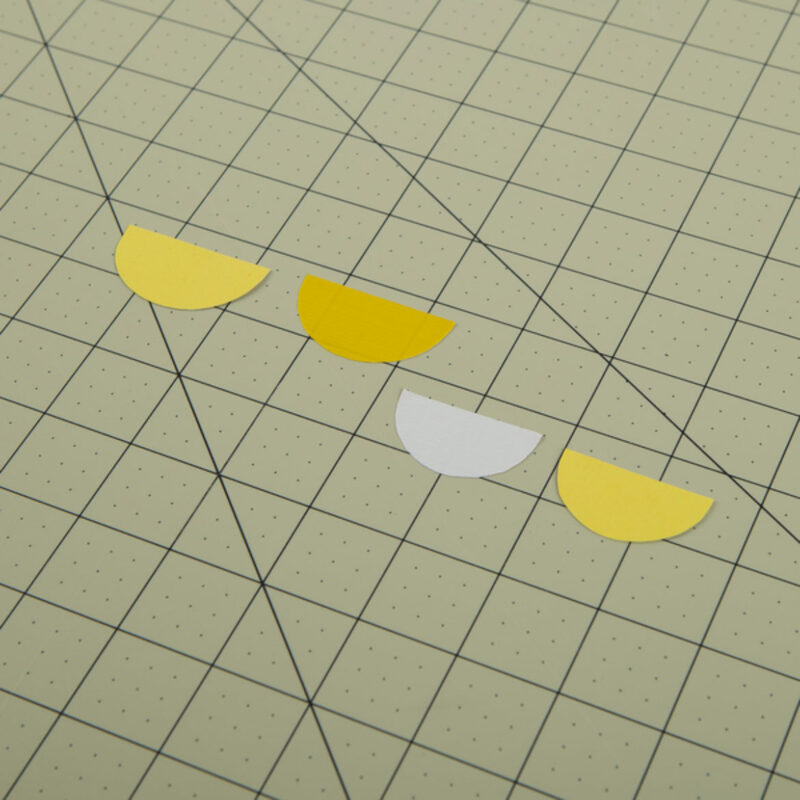 Repeat steps 3-7 to make other lemon wedges if desired. Craft a DIY tie jar for Dad. Give this craft the look and smell of a real flower with Duck Tape Scents®. Plastic Pumpkin treat buckets just got cooler! Add fun faces or shapes with Glow-in-the-Dark Duck Tape® for your trick-or-treaters this year.